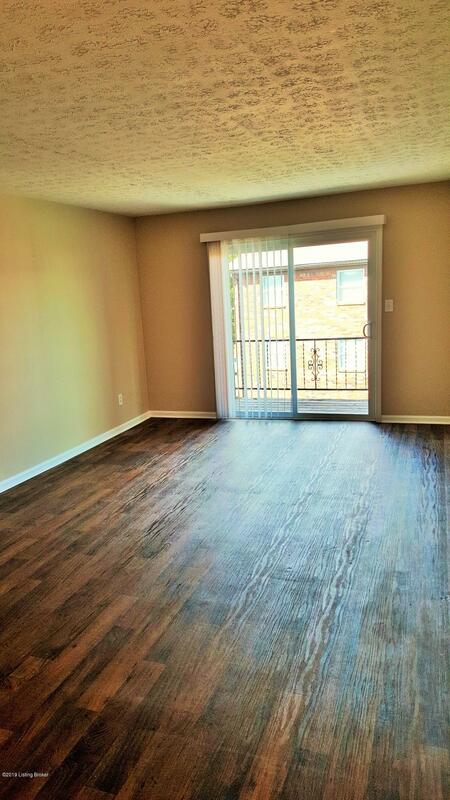 RENOVATED 2 Bedrooms, 1 Bath, Lower Level, FANTASTIC APARTMENT!! This apartment was completely remodeled in contemporary style. New countertops with glass tiled backslashes. Dishwasher in kitchen. 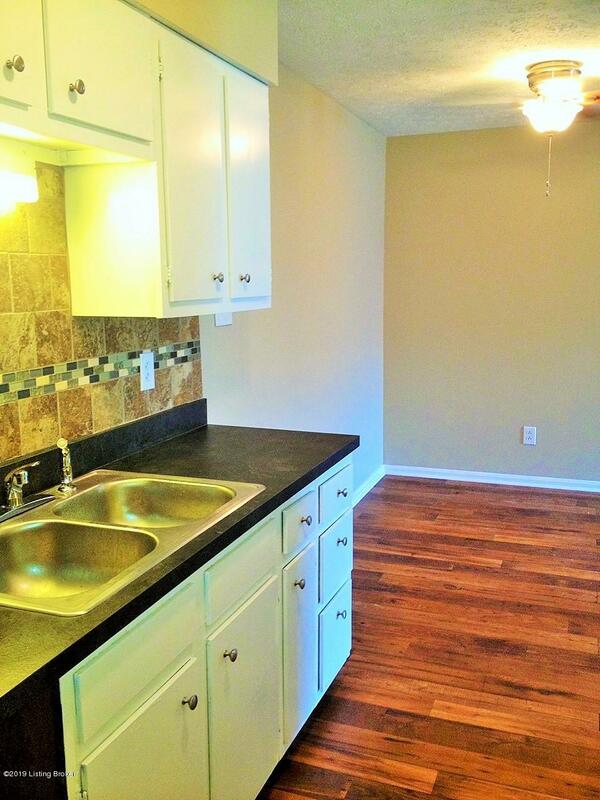 Refrigerator, Newer hardwood look flooring and Newer carpet in bedrooms. 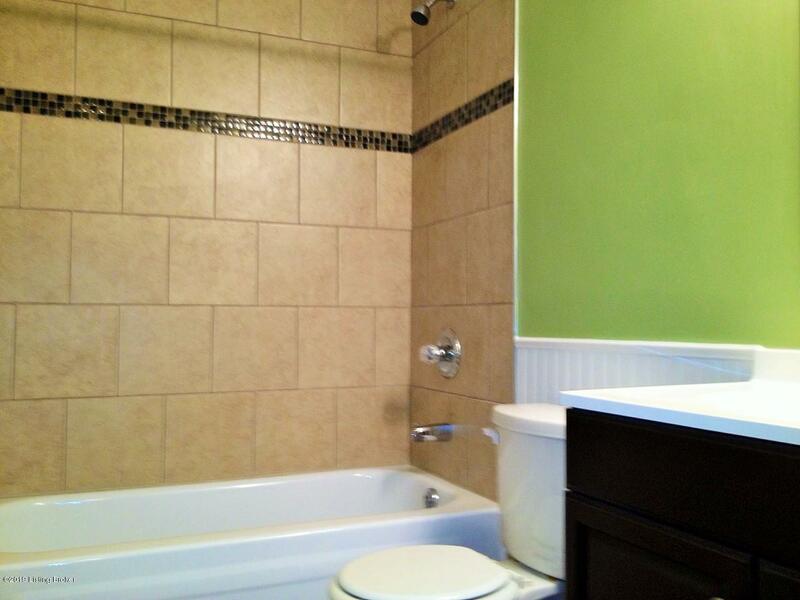 Newly tiled bathroom with glass tile accents and expresso vanity. High efficiency furnace and air. Washer/dryer connections. Large master bedroom with walk in closet. Plenty of off street parking. PETS ARE OKAY! 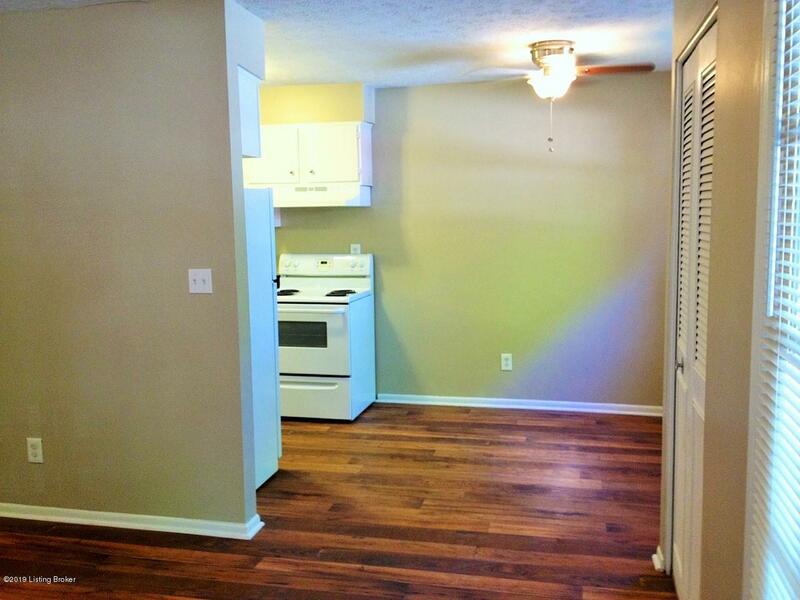 Rent $775, Security Deposit of $550 Application Fee $45 Non-Refundable per adult. Must be at least 21 years of age Pet fee of $350.00 and $25 a month, Pet Rent.